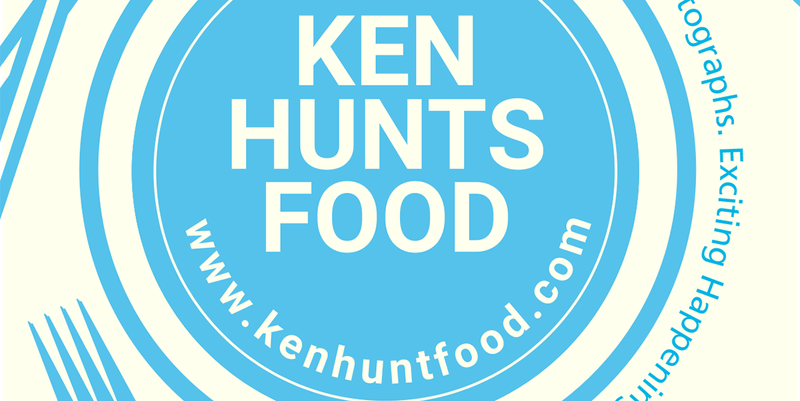 Ken Hunts Food: Corner Keng (角头间) @ Precinct 10, Tanjung Tokong, Penang. Corner Keng (角头间) @ Precinct 10, Tanjung Tokong, Penang. If you have visited Precinct 10 lately, you would have noticed that there is a new, curious restaurant... next to KFC. The restaurant is covered with greens and plants... with some wooden tables and chairs. You will need to walk into the greens before you can even locate the entrance; the restaurant is in fact a Chinese restaurant with a Chinese-focused menu, though the place is also a drinking place in the evenings. On the menu, expect to find a variety of Chinese Noodles, Congee, Rice and Chinese stir-fry dishes. The interior decor however, speaks otherwise. It sure looks like a hipster hangout place with bold industrial elements... adorned with plants. 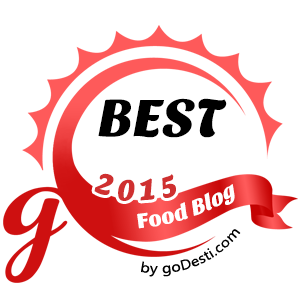 Foods are reasonably priced but the service could be more attentive. Our wait was excruciating... 35 min-wait for less than 3 tables of customers; certainly not a positive dining experience. Food portion seemed to be smaller than expected; the Congee tasted alright... though not mind-blowing, we thought it was okay-average. The real draw was the condiments though... pickled Radish, braised Peanuts and a slice of Century Egg... a classic but delicious combo that completed the Congee. The Ramen was not any better as well, though the broth was flavorful, it did not really hit us. We thought it was disappointingly average. Skip the Vietnamese Salad Shrimp, almost similar those Fried Shrimp Rolls found in most Dim Sum outlets, we were misled by the name... thinking that it was a Salad dish with greens. Address: 10-B-02, Precinct 10, Jalan Tanjung Tokong, 10470, Penang. Business Hours: 11 am to 1 am (Kitchen opens from 11:30 am to 2:30 pm, 5:30 pm to 9:30 pm. Opens Daily.